Last week’s Science Friday on NPR, broadcasting from the University of Notre Dame, included an interviewwith David Lodge, a biologist who has been a key investigator in assessing the pathways and risks of aquatic invasive species in the Great Lakes. In fact, the interview focused on Lodge as an “environmental detective” due to his work with environmental DNA. This technique allows invasive species trackers to detect the trace presence of a fish through water sampling. Most recently, Asian carp DNA has been found in the Kalamazoo River in Michigan. touched on extensive work at Notre Dame to develop species profiles and risk assessment tools. This research helped inform efforts in Indiana to be proactive, and led to a ban on 28 plant species in the state. To determine which plants imported for the aquarium and water garden trades posed the greatest threat to the state’s waterways, the Indiana Department of Natural Resources (IN DNR) relied on a risk assessment tool developed by the Aquatic Plant Working Group. The group was formed, organized, and facilitated by Illinois-Indiana Sea Grant at the request of IN DNR and included representatives from the aquatic plant industry, aquarium and water garden hobbyists, state agencies, academia, and non-governmental organizations.  They used information provided by University of Notre Dame researchers to develop a tool that evaluates a plant based on factors such as its history of invasion, its ability to survive in Indiana habitats, and how difficult it is to control. Many of the plants that made the list have been used in aquariums or water gardens in Indiana for years. Others have already been discovered in waterways throughout the state, sparking large-scale eradication projects. For example, efforts to remove the fast-growing weed Hydrilla verticillata from Lake Manitou have been ongoing for more than six years and cost the state millions of dollars. Hydrilla is believed to have entered Lake Manitou through trade. The success of the risk assessment tool in Indiana has sparked interest from officials in the Great Lakes region and at a national level. In fact, researchers at the University of Notre Dame (and Loyola University Chicago) were awarded a three-year grant from the U.S. EPA Great Lakes Restoration Initiative to develop risk assessment tools for commercially sold fish, mollusks, crustaceans, reptiles, and amphibians. IISG’s aquatic invasive species outreach specialists are working with researchers to coordinate and facilitate regular working meetings with state and province resource managers to develop a single set of tools that can be used in each of the eight states and two provinces that make up the Great Lakes region.